Ashford Park, the largest neighborhood in Brookhaven, is nestled between Clairmont Road, Peachtree Road, and Dresden Drive. The Ashford Park neighborhood and Ashford Park itself were named for William T. Ashford, a landowner, investor, and businessman who lived in what is now Brookhaven in the early 1900s. Mr. Ashford owned 240 acres of land along with Ashford Park Nurseries, a business he started in 1908. 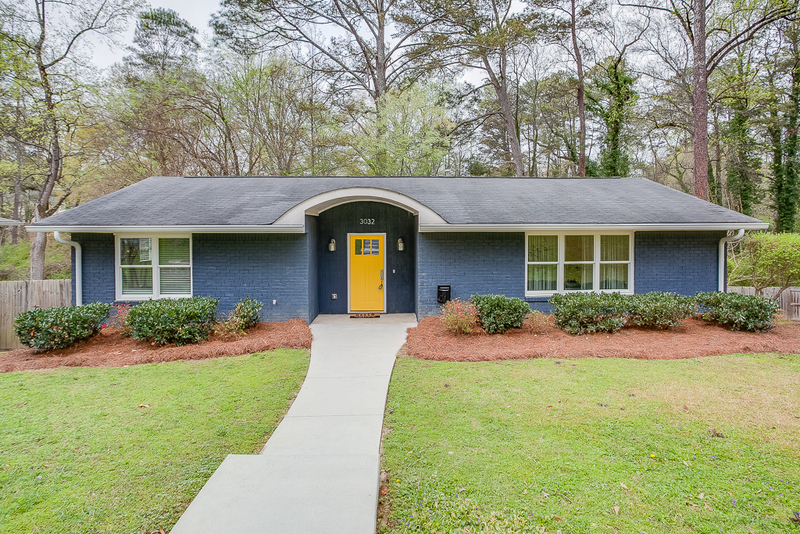 The neighborhood was developed in the 1950s to house military personnel who worked at a base that is now home to Peachtree-Dekalb Airport. 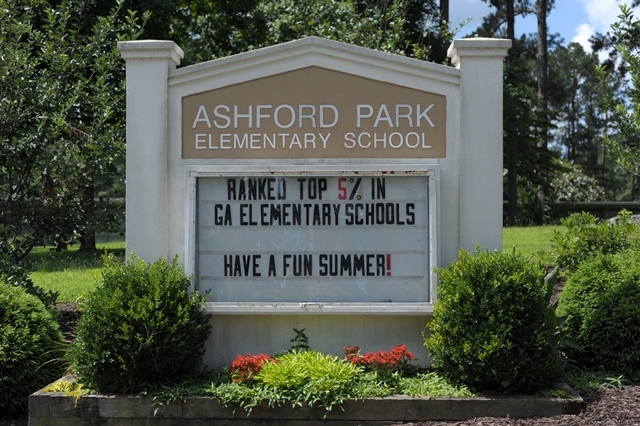 Homes were built in Ashford Park starting in the early 1950s, and Ashford Park Elementary was opened in 1955. The elementary school was actually built right in the middle of the neighborhood – it was typical at that time to build schools within established neighborhoods. The school is still in use today and is one of the top elementary schools in Dekalb County. These days, Ashford Park is a dynamic and rapidly changing community, with home styles ranging from charming bungalows and mid-century ranches to newly built, modern homes. Many homes are within walking distance of the neighborhood’s family-friendly three-acre park which features a playground, tennis courts, and basketball courts. This community-focused neighborhood also enjoys book clubs, play groups, and parent exchanges among its residents. 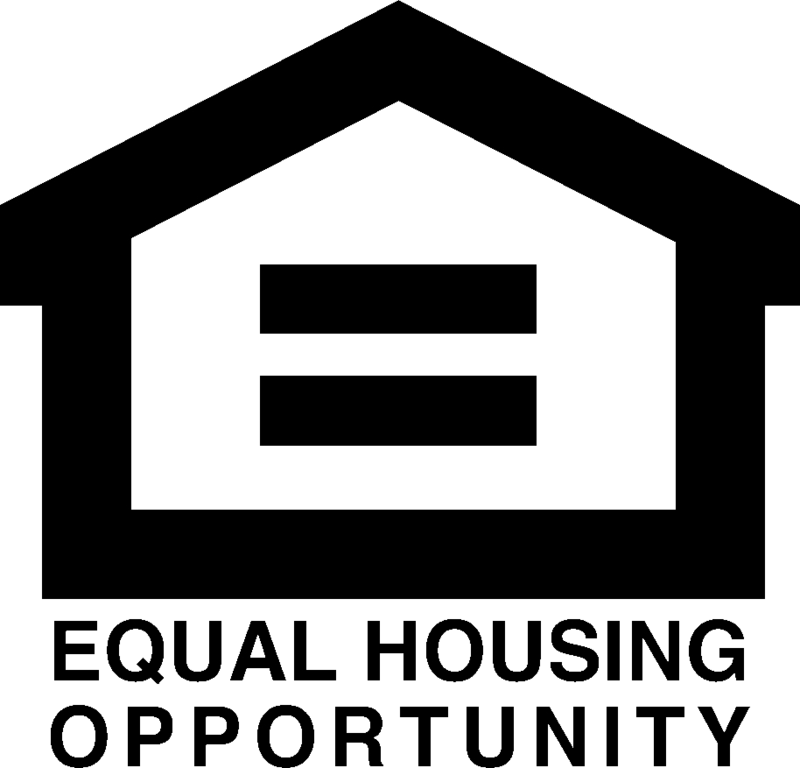 Ashford Park residents have easy access to Atlanta and almost any other place in Georgia, making it one of the area’s most versatile neighborhoods. 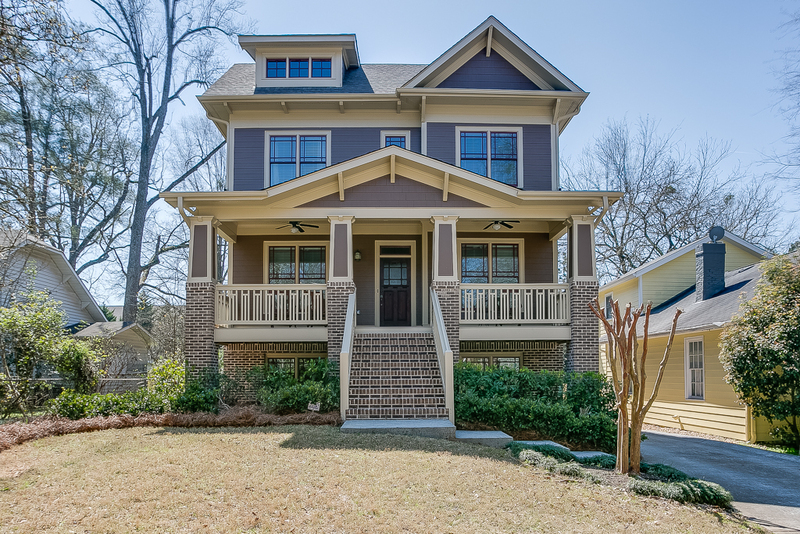 Here are a few Ashford Park homes that we love!